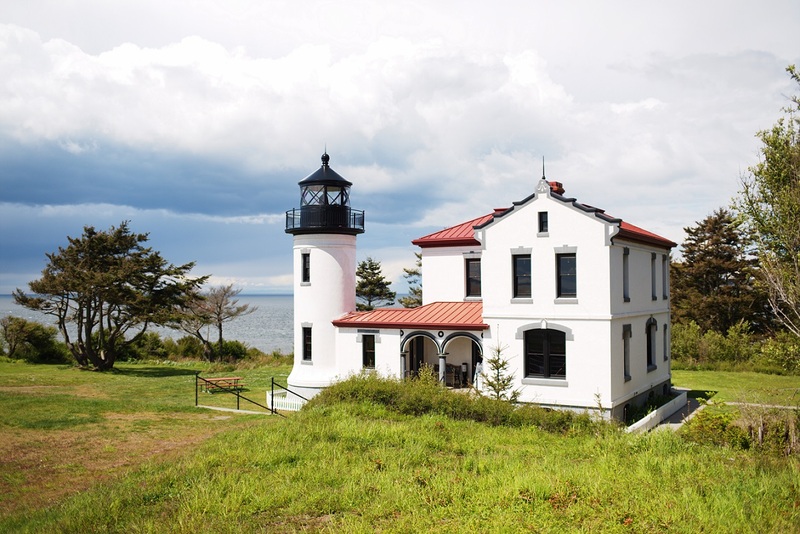 South Whidbey is a wonderful area consisting of wide open farm land and two main towns, Langley and Clinton. Both are most easily accessible by the Clinton/Mukilteo Ferry. The drive from the north end of the island Deception Pass Bridge is about 2 hours. Langley is commonly referred to as The Village by the Sea. 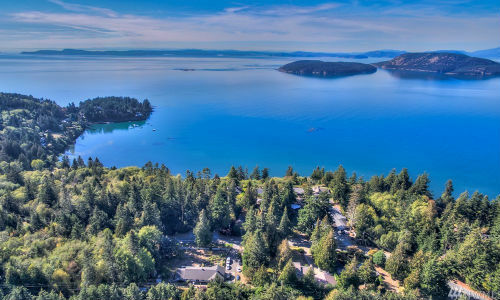 Here you can enjoy breathtaking views of Saratoga Passage and the Cascade Mountain Range. It has become a destination point for those looking to see Orca Whales in their natural habitat, as well as being known as a premiere Bald Eagle viewing area. The City of Langley has been listed in multiple national publications and is known as a vacation destination. Clinton is unique, offering a bit of everything while maintaining a small-town feel. Ninety-five percent of the businesses in Clinton are family owned and operated with some of those businesses owned by multiple generations. As you drive the rural roads you will notice an abundance of activity that happens in the woods and off the beaten path. Discover idyllic pastures and shepherds, take your kids to learn how to fish from the greatest hidden bait shack, watch Orcas and Gray Whales pass by from Clinton's 25 miles of shore line. End the day by visiting many of the small shops and restaurants in two business areas. Estimated population in both towns is around 900-1000 people with a large visitor population in the summer months. The median house price in the area ranges from $370,000 to $430,000 depending on the exact area. 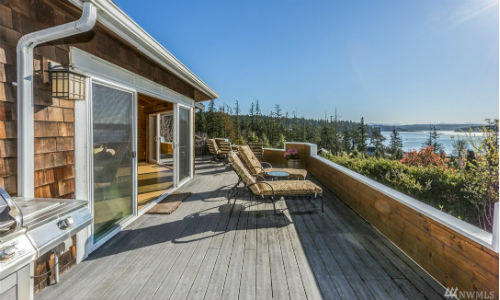 With miles of shoreline, a quiet home with a water view can be found on South Whidbey.